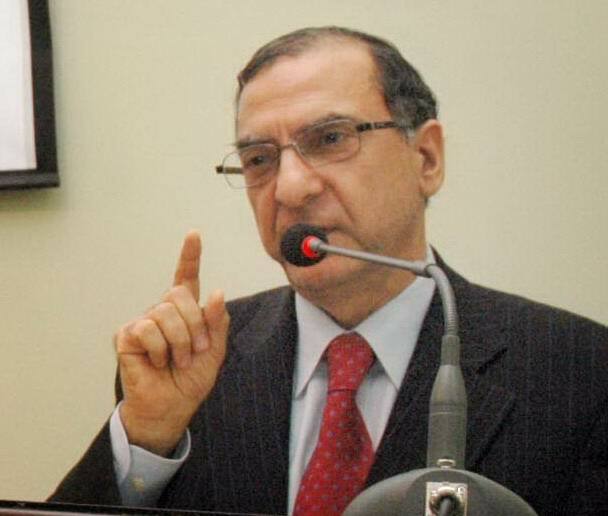 Islamabad, February 21 (KMS): The Secretary General of World Kashmir Awareness Forum, Dr Ghulam Nabi Fai, has said that once again, Kashmir is living proof that it is not going to compromise, far less abandon, its demand for Aazadi (freedom) which is its birthright and for which it has paid a price in blood and suffering. 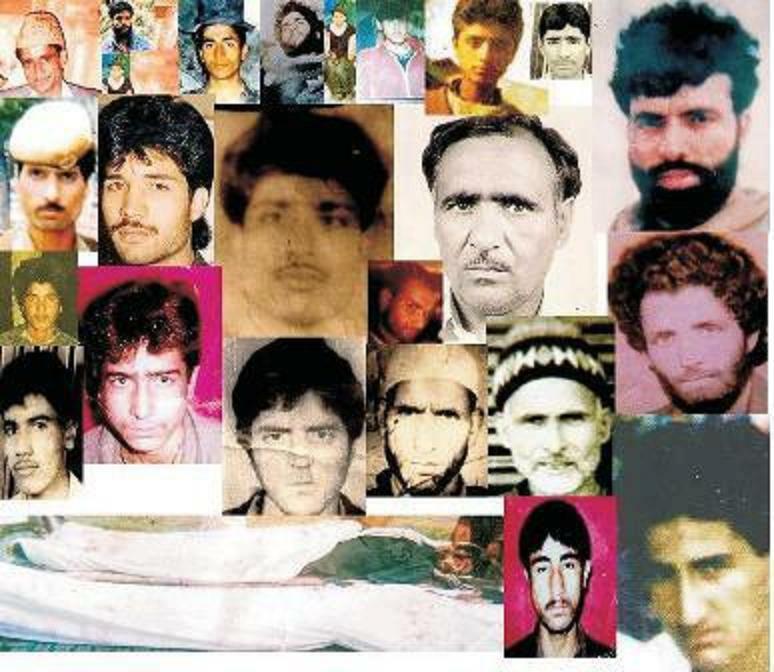 Twenty-four years ago, on the 22nd of October, 1993, Bijbehara, my hometown, was struck by a vicious massacre that killed scores of peaceful protesters who were demanding revocation of the military siege of the famous shrine, Dargah Hazratbal. Washington, July 21 (KMS): Kashmir is internationally recognized as a disputed territory whose final status is yet to be determined by the people. Both India and Pakistan have nuclear weapons and have fought three wars during the past half-century. This is a matter that urgently needs to be put on a road to find a just and viable solution.